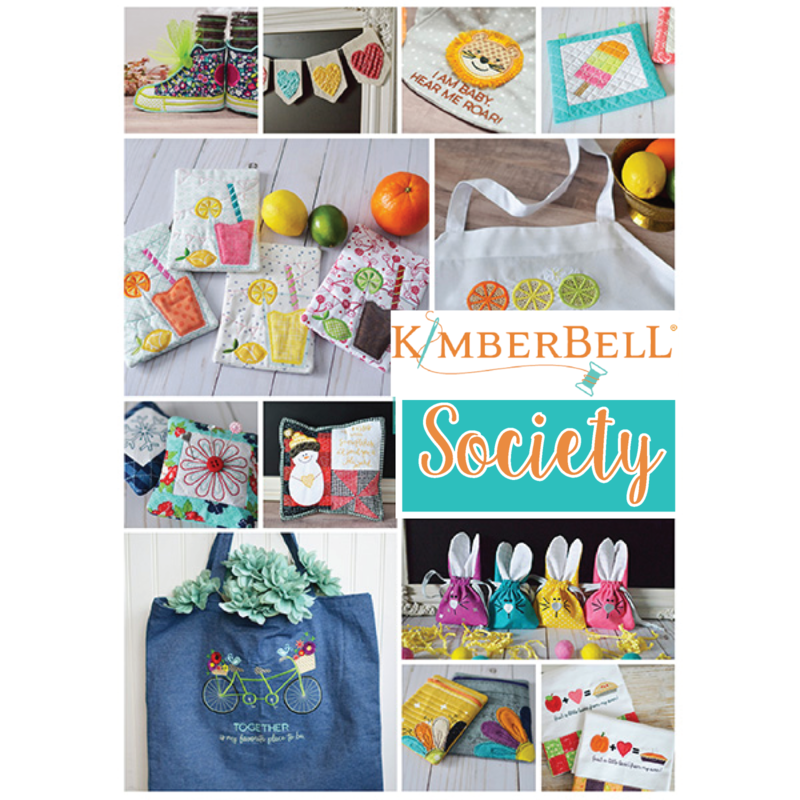 Come explore new monthly projects from Kimberbell! Bring your USB and take home the latest Kimberbell dealer exclusive design of the month to recreate at HOME!! Be a per month member by paying $14.99 each month you attend. CLASS REFUND POLICY: Aurora Sewing Center makes a commitment to our teachers one week prior to the start of their classes. Therefore, refunds are available only when a cancellation is made at least one week before the first class, less a $5 handling fee. Cancellations made after that time will receive a credit for store merchandise only, less a $5 handling fee. In the event that Aurora Sewing Center must cancel a class at any given time, individuals who register for that class will be contacted and given a full refund or the substitution of another course.